"There is no way of leaving Al Fresco without a couple of containers of leftovers, and a feeling that there were many more things worth sampling. You want to go easy on the first courses, although there are several that are commendable." 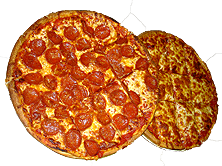 "Al Fresco's aims to satisfy a customer. The fun, friendly mood no doubt keeps restaurant in at the top of any patrons lists. 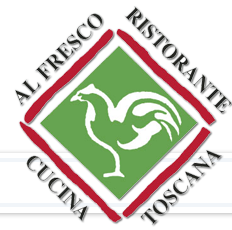 With brightly colored pictures and lamps hanging from the ceiling and accessible tables located all around the perimeter of the space, Al Fresco is an ideal place for family and business get - togethers."